Furnished office space and virtual offices are now available in this renovated Art-Deco building at 14 Pennsylvania Plaza, directly across from Penn Station in the heart of Midtown Manhattan near West 34th Street. 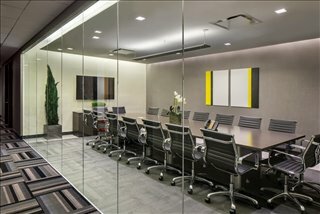 Call 1-877-693-6433 now for details. 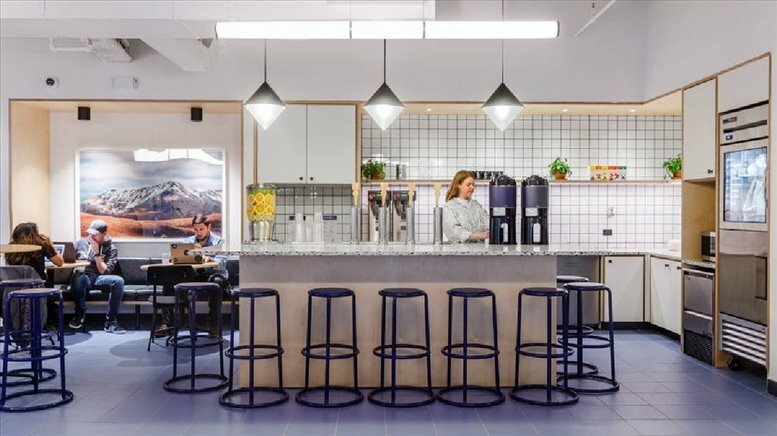 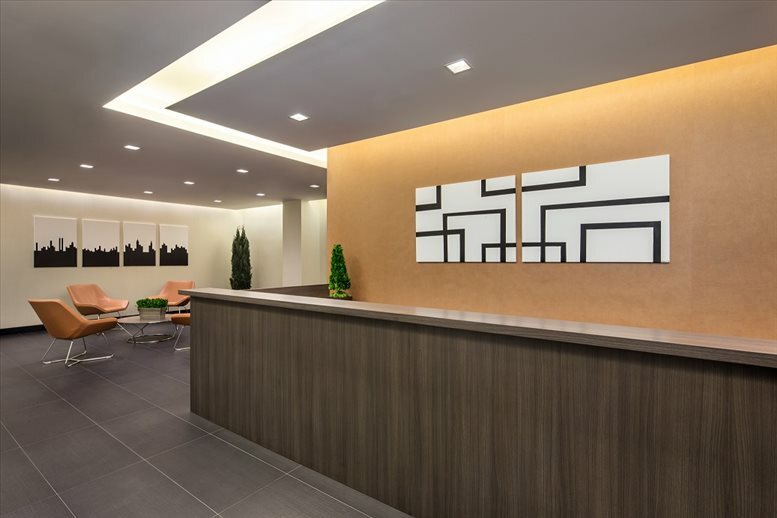 Centrally located in the heart of Manhattan's Fashion District, this center's proximity to Penn Station makes it convenient to city dwellers and commuters alike. The surrounding neighborhood includes an abundance of shopping, dining and entertainment, including the world famous Madison Square Garden. 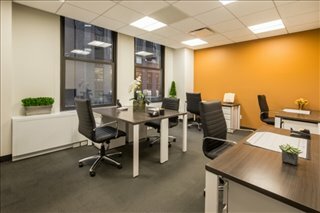 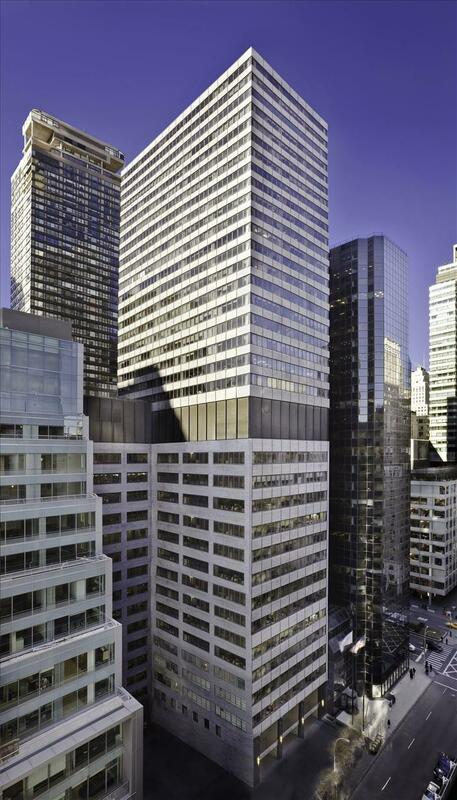 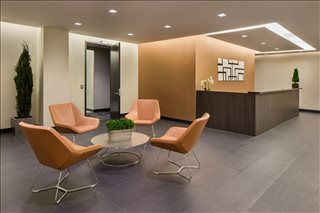 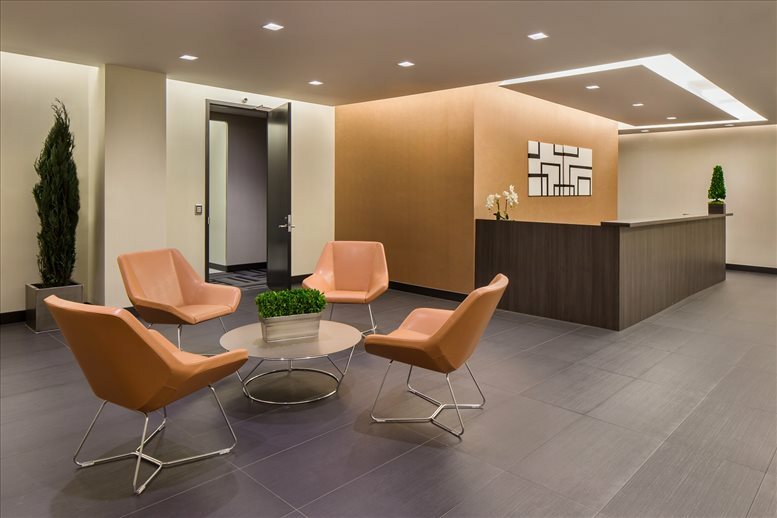 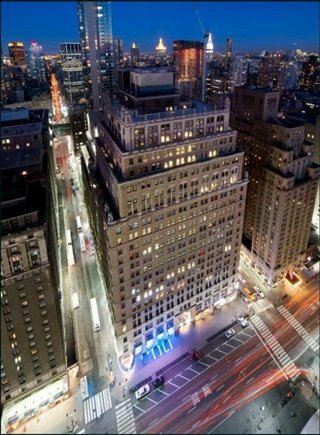 This office space on 14 Penn Plaza, 225 W 34th St, Chelsea, Midtown, Manhattan is available immediately. Details and prices are available by calling 1-877-693-6433 or by submitting the inquiry form.